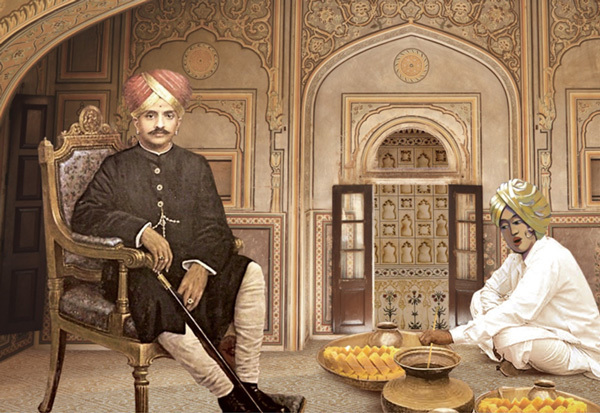 We work from the heart, with passion to craft authentic sweets and savories with an inimitable character that’s truly the taste of royal India. From lavish kaju sweets, to pure ghee delicacies and freshly made savories, every morsel is imagined and created with a single intent, to deliver joy - true Anand. When we moulded our first laddu, little did we know that we will be south India’s most preferred sweet brand. 30 years hence, our heritage of quality, consistency and the promise of delight, is crafted in every bite. Together, the Anand family sweetens thousands of celebrations with the taste of royal India, pampering patrons with unparalleled gourmet experiences, authentic heritage delicacies and an innovative array of enticing creations, everyday. A lavish celebration is not just memorable, but one you’d look forward to celebrate. We are obsessed with authenticity and believe in curating flavours that suit your taste and your celebrations.The sweet smelling saffron in our Malpua we get from Kashmir, and the melt- in-your-mouth paneer in our savouries from Delhi - because great taste can never have boundaries. Anand’s quest for authenticity and precision has won us numerous accolades, including the Times Food Award for the Best Mithai in Bangalore for 6 years in a row. Quality that delights, in every bite. 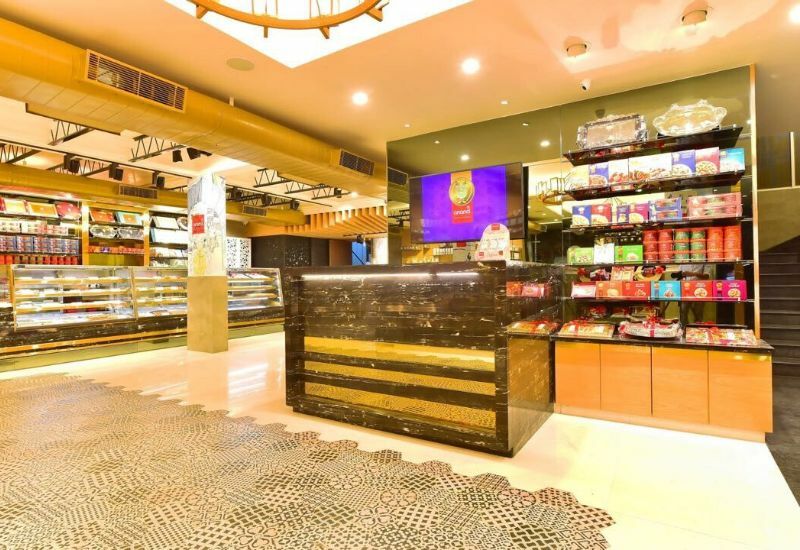 Over decades, Anand Sweets has grown to be synonymous with premium quality Indian sweets. Using technique, skill and science, our mithai artisans have perfected our recipes, packaging and processes. At hygienic, state-of the-art making facilities we mould over 30,000 kgs of sweets everyday to deliver noticeable freshness, patrons can feel, taste and enjoy. Only absolutely fresh, carefully selected ingredients sourced from the best across the country go into making every bite. Our customers are at the heart of what we do. That means crafting exceptional quality across 300 products, everyday and indulging our patrons at Anand Sweet stores with singular experiences that celebrate every occasion, small or big. Our promise of exemplar quality and gourmand delights is delivered across 10 stores in Bangalore and even online in under 2 hours. From intimate gatherings to weddings and even corporate occasions, there’s Anand for everyone.